Chetumal ( tʃetu'mal Modern Maya: Chactemàal [tɕʰaktʰe̞mɐː˨˩l], "Place of the Red Wood") (coordinates: 18°30′13″N 88°18′19″W) is a city on the east coast of the Yucatán Peninsula in Mexico. 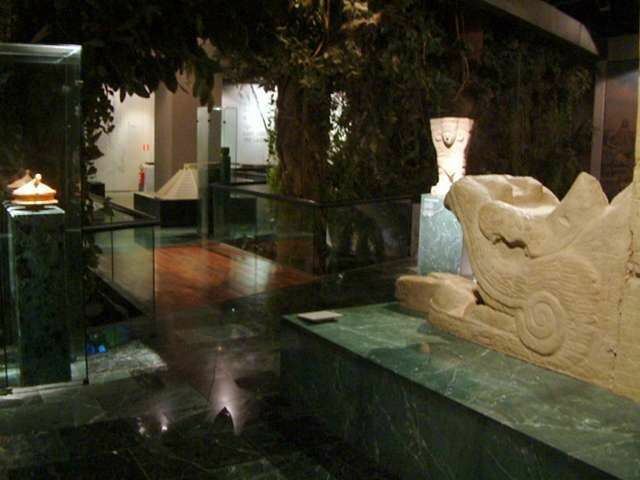 It is the capital of the state of Quintana Roo and the municipal seat of the Municipality of Othón P. Blanco. In 2010 it had a population of 151,243 people. The 1840s revolt of the indigenous Maya peoples against Mexican rule, known as the Caste War of Yucatán, drove all the Hispanic people from this region; many settled in British Honduras (modern Belize). The current site of Chetumal was established as a Mexican port town in 1898, originally under the name Payo Obispo. The name was officially changed to Chetumal in 1936. 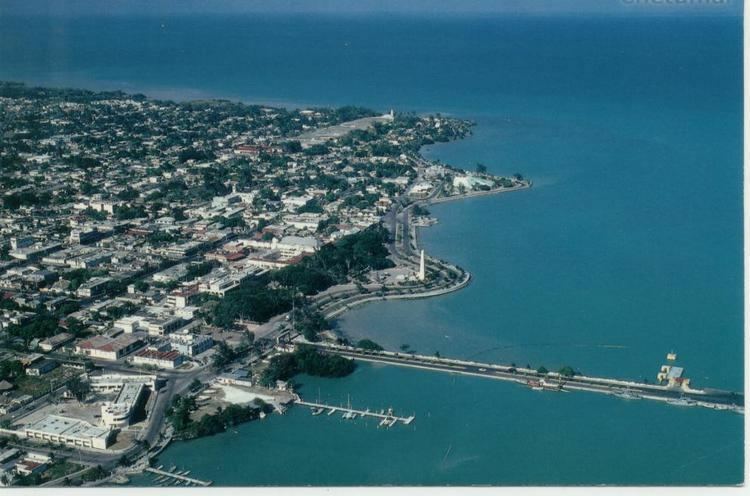 In addition to its retail economy, Chetumal is also the capital of the state of Quintana Roo. Since it is the location of all of the state's central offices, there is a large population of government employees whose consumption of local goods and services injects additional revenue into the Chetumal economy. As Capital of the state, Chetumal receives a good share of the foreign currencies brought in by the considerable floating population composed of European, Asian and other North American tourists. A "filthy bar buried deep in the most depraved slum of Chetumal, Mexico" is the starting locale for a 1950s styled men's adventure story published in Modern Drunkard magazine.